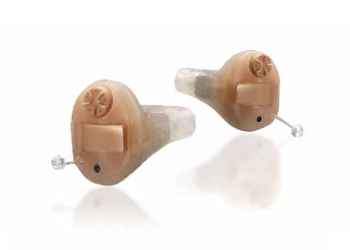 ReadyWear hearing aids are made for people who have a mild-to-moderate or high frequency hearing loss. 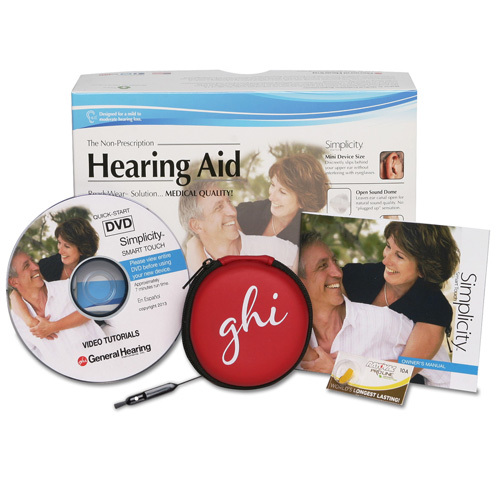 These are inexpensive, non-custom hearing aids that make possible a same-day fit. 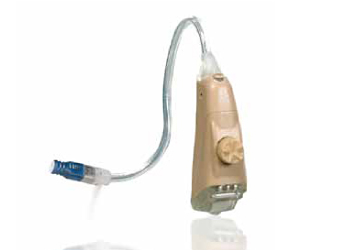 They are simple to use and pre-programmed so that counseling and fitting time is minimum. 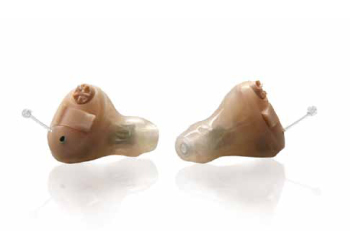 These hearing aids are especially applicable to individuals who are considering amplification for the first time, but are not ready to make a commitment to more expensive devices. These aids provide an opportunity to establish a relationship with an individual who might otherwise walk out the door. 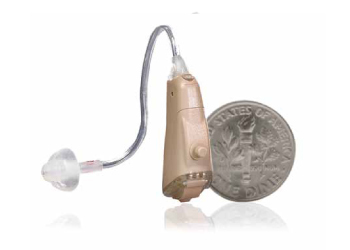 These aids have limited gain and output so the individual will eventually outgrow these devices and require hearing aids with greater amplification and more features. The over-the-ear devices include two open-ear domes for reduced low frequency response and the ability to hear low frequency sounds naturally without feeling “plugged up”. A more occluding double-dome is also provided for greater low frequency response. With the double-dome, the fitting range would increase in the low frequencies.